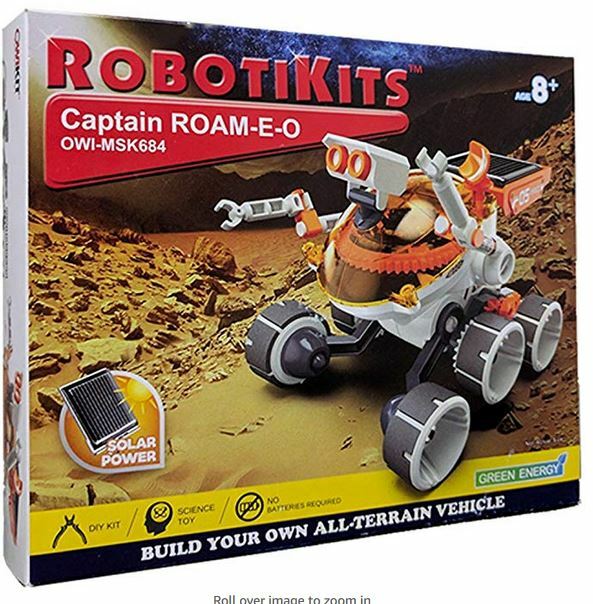 Could there be anything cooler under the sun than this solar-powered robotic vehicle kit? 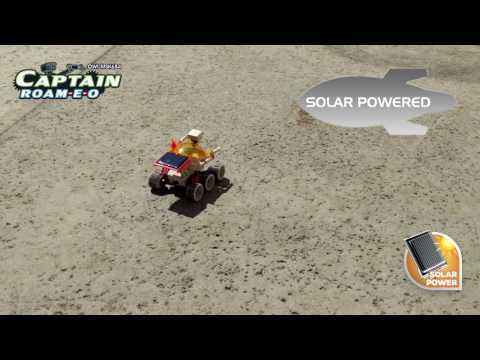 Captain Roam-E-O is a solar powered all-terrain vehicle, equipped with 6-wheel mechanical suspension and 4-wheel drive system. 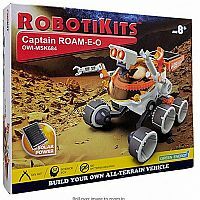 It has a fantastic gear transmission and adjustable robotic arms! It's ideal for a do-it-yourself science fair, after-school, or summer workshop project with the bonus gift of learning mechanical transmission and electrical motor theory. Make this all-terrain vehicle for a great intro to motors, gears, and curiosity.